Once again, Inspector Gamache, Jean Gue, Myrna, Reinne Marie and all the others arrive again in Three Pines to solve another mystery. Once again, there are two story lines, one arising from the prvious novel. Opiods running free on the streets destroying lives…..was it Armand’s fault? And then there is the Baroness, her death and her will. The mystery of her heritage will come to the surface. 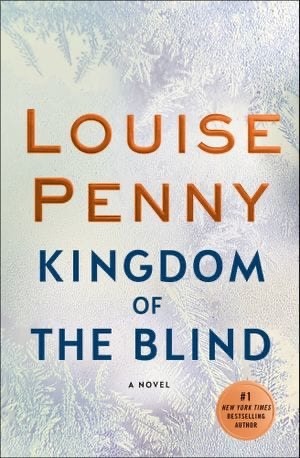 In Louise Penny’s memorable style, this s14th story in the series is excellent. Her humor has returned. The menus and atmosphere in Three Pines keeps you coming back and yearning for life there. These stories need no review. They are just plain superb! I eagerly await the next one, a year from now!